Re: My iPhone 4s has not backed up since Oct 31st. HELP! Are you doing the backup via wifi? Or by physically connecting the iPhone to your computer and iTunes? Welcome to iMore! 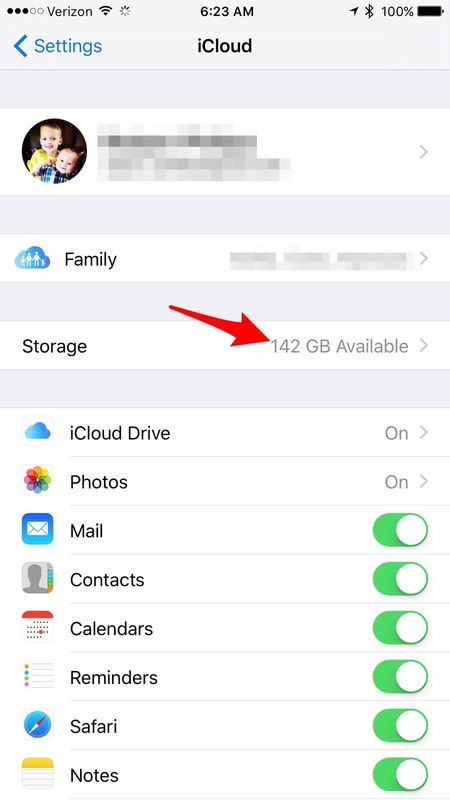 Make sure you have enough storage space on your iCloud account. Go to Settings > iCloud. If your out of room, either clear things out to free up space or upgrade your plan.